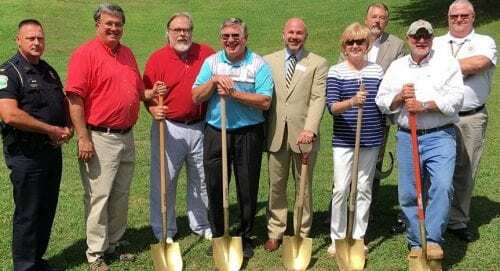 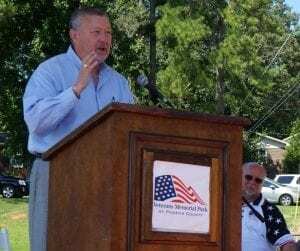 Jasper, GA – Today, August 15, at 11:30 A.M. citizens gathered at Lee Newton Park across from Jasper Middle School for the groundbreaking ceremony of the Pickens County Veterans Memorial Park. 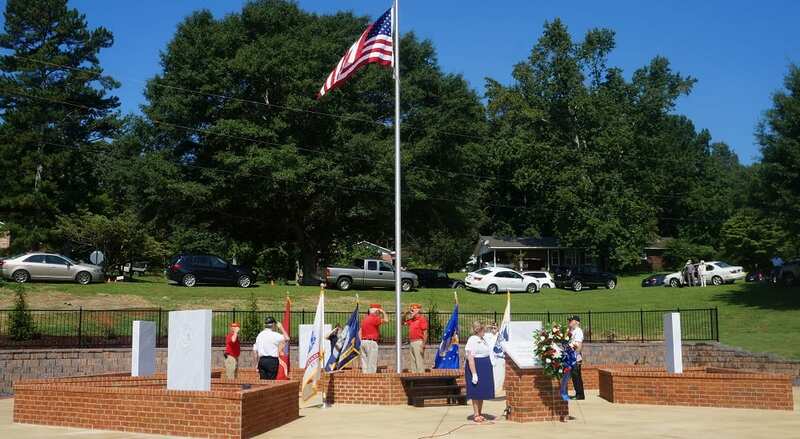 Pickens County Veterans Memorial Park Association Inc. stated they were very appreciative of the support and hard work that is being put into the park. They are also already speaking of possible additions to the park such as a wall of honor. 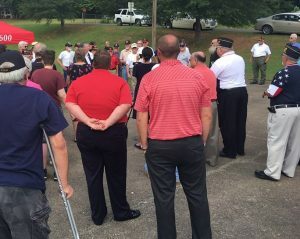 Following a prayer, trumpets played before breaking ground in honor of the memorial. 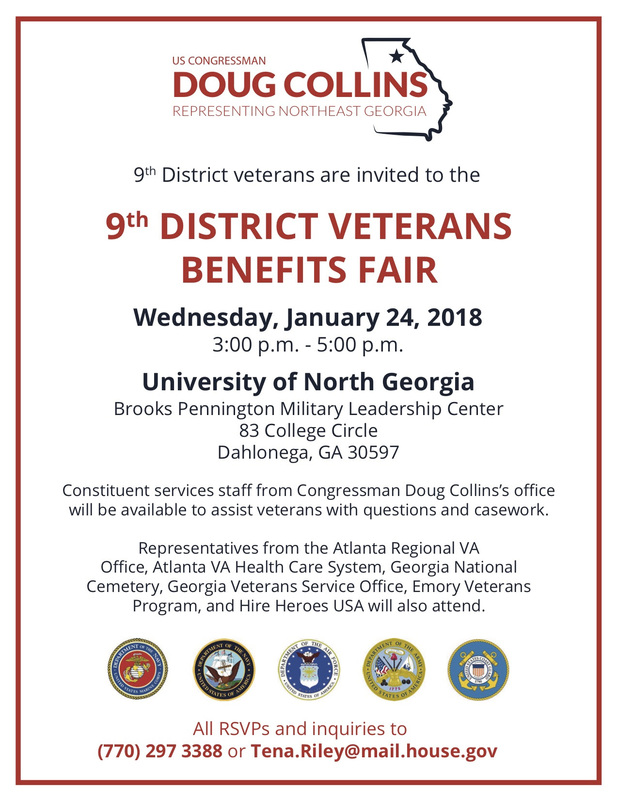 City and county officials such as Commissioner Chairman Rob Jones, Mayor Weaver, and Gerry Nechvatal, Chamber Executive Director attended to be apart of the event. 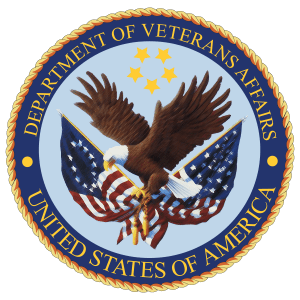 The mission of the association is to pay tribute to veterans who fought, and will continue to fight, for our country. 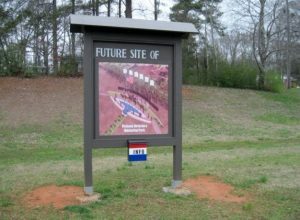 Read more on this park at Veterans Memorial Park Coming To Pickens.